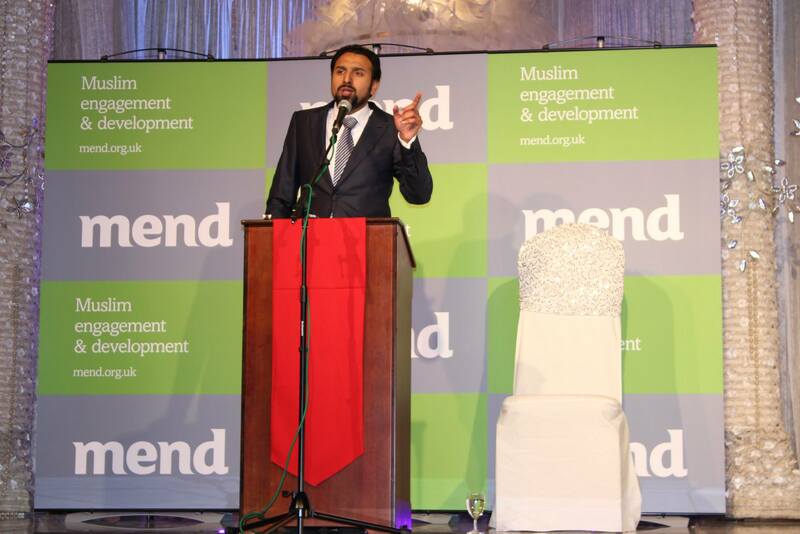 Around 1000 religious leaders, politicians, academics, journalists, social and political activists, and Muslims from around the country attended events in London, Birmingham and Greater Manchester to welcome the launch of a new British Muslim organisation, MEND (Muslim Engagement and Development) set up to tackle Islamophobia is all its varied forms. “The poor perception of British Muslims in wider society has widened the chasm between them and their fellow citizens. There is remarkable ignorance of the immense contributions Muslims make to UK plc, whether it be as the highest charity givers per capita or the huge and lucrative potential of the halal food and shari’ah compliant finance industries. “We know media distortion and bias plays a part in this. We know weak legislative protection for groups defined by religion plays a part in this. We know low levels of active Muslim participation in politics and public life plays a part in this. We also know that negative perceptions of Muslims have real consequences, as exemplified by the extraordinary growth in anti-Muslim attacks. “Britons deserve to know the real story about their Muslim neighbours and countrymen; hardworking, innovative and patriotic. Through our research, advocacy and community development work we hope to steadily bring this story to light.